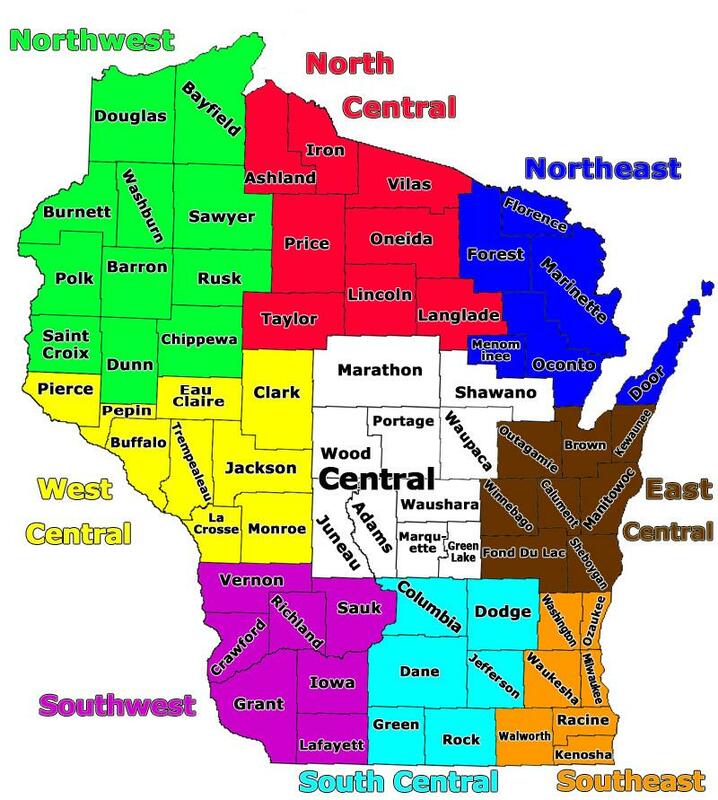 If you been searching for Wisconsin Property for Sale by Snowmobiling "The Landman" has it and if we don't will find the land your been dreaming about. We have real estate listings like wooded building sites, secluded campsites, large hunting acreage, vacant land, recreational property, vacation land, farmland, lots of wooded property and even some wetland. Also Checkout Wisconsin IDX Search. Land of Central Wisconsin offers great wildlife habitats, recreational and tourist areas like Wisconsin Dells, public fishing lakes, County Parks, and scenery you remember for a life time and talk to one of our vacant land specialist today. 888-696-8695. 1591999 - Fully Wooded 11 Acres With Variety of Trees, WI! 1592000 - Central Wisconsin Pine Plantation For Sale, WI! 1592001 - 8 Private Wooded Acres Near Public Land, WI! 1762270-Private wooded acreage close to State Park! Almost 6 Wooded Acres in a prime location! 1768324 - Almost 7 Acres to build on by lake!